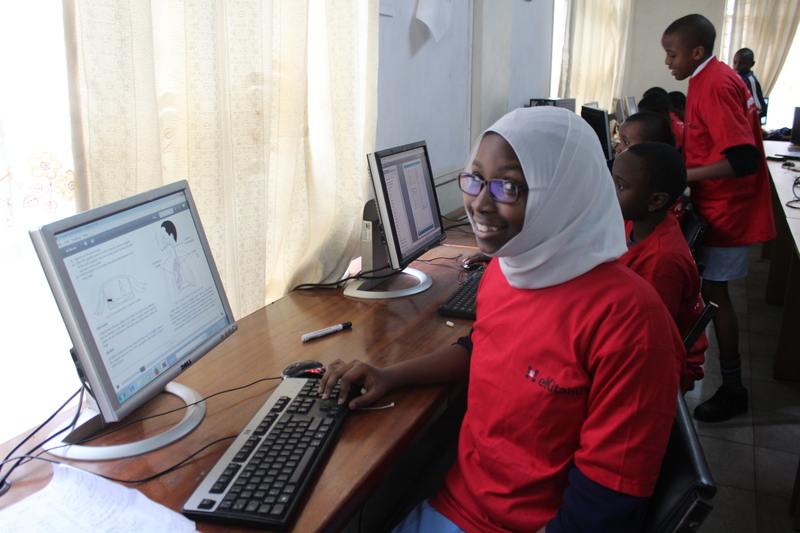 The eKitabu organization is transforming the education sector in Kenya by providing educational digital content students in both primary and secondary schools. In a media breakfast today, the CEO of eKitabu, Will Clurman has announced that the organization is partnering with the ministry of education, ministry of information and communications and technology (ICT) and publishers to lower the cost of books for education and increase access to them sustainably and at large scale through digital content. “The educational impact of books is our foundation, and on that proven foundation we innovate eKitabu. Going digital in education is on everyone’s mind,” said Clurman. Clurman further says that eKitabu has had immense impact including higher literacy levels and improved performance in exams. According to the organization, this has been achieved by providing ebooks and digital devices including laptops, tablets, braille and braille printers to cater for students with special needs. eKitabu has also organized digital essay competition for students in primary and secondary schools all over the 47 counties for the last 3 years. The 2016 digital competition for primary schools will be launched on 12th May at the Visa Oshwal primary school while the secondary school competition will be launched on the 26th of May at the Kenya High School. “The competition is free for all,” said Clurman. According to eKitabu annual reports, Nairobi and Nakuru counties submitted the highest number of essays in the previous digital essay competitions while North Eastern parts of Kenya have submitted the least number. Wajir and west Pokot counties did not record any submission in the 2015 essay competition. eKitabu has partnered with POSITIVO BGH, a device manufacturing company to provide digital devices to students, and in the Digital Essay Competition. POSITIVO BGH has provided devices to Musa Gitau Primary School, Roysambu primary, Chepsir primary and Kariahu primary school among others; in the Digital Literacy Program. The government of Kenya recently launched the digital literacy program which has made non-governmental organizations to come on board to partner with the government in a bid to actualize e-learning in Kenya.